A great way to display your reusable balloons in front of your business. 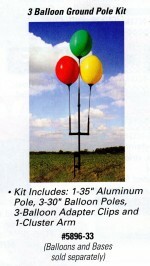 These balloon holder kits are interchangeable with our Window Holder Kits. 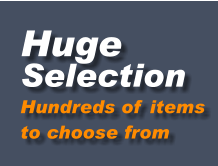 Balloons and Bases sold separately.